Preparing a sales forecast is much easier than you think – and even more useful than you could ever imagine! It’s all about expectations, drivers, assumptions, management, and tracking. Forecasts help you manage your business and budget. They help you map out your assumptions so you’ll know how to manage sales and direct costs. This article is part of the Business Planning Hub where you’ll find lots of guides and resources to help you create the perfect business plan! 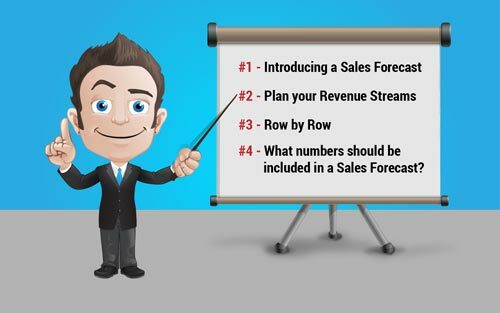 #4 What numbers should you include in a Sales Forecast? The sales forecast is the backbone of a business plan. After all, the growth of a business is measured by its sales volumes. A sales forecast sets the bar for profits, expenses, and growth. The first set of numbers that you will track in your business for plan versus use will usually be the sales forecast. 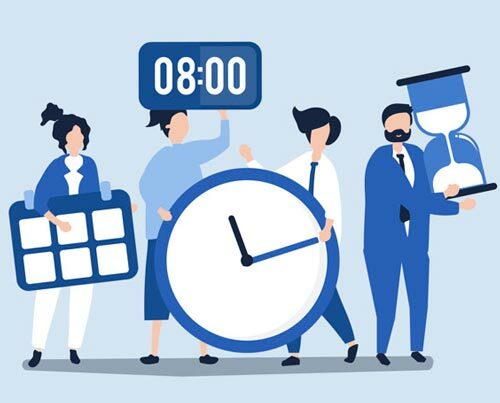 Even if you do nothing else, a simple forecast of sales versus actual results will already constitute business planning. You need a sales forecast to be able to manage effectively any changes in your business, because you’ll find that actual sales and direct costs will be different from what you expected. A sales forecast will be an invaluable tool to improve upon your business, as you will know which adjustments to make to take care of what’s not working. You need to plan out how many revenue streams you are going to have. Rather than forecasting sales for every item sold on the menu, why not forecast lunches, dinner, and drinks? A book store shouldn’t forecast its sales by book, but rather by sub sections – such as fictional books, non fictional books, etc. Try to set your revenue streams so that they match your accounting. This is great for business planning as it makes reviewing your plan a lot easier. 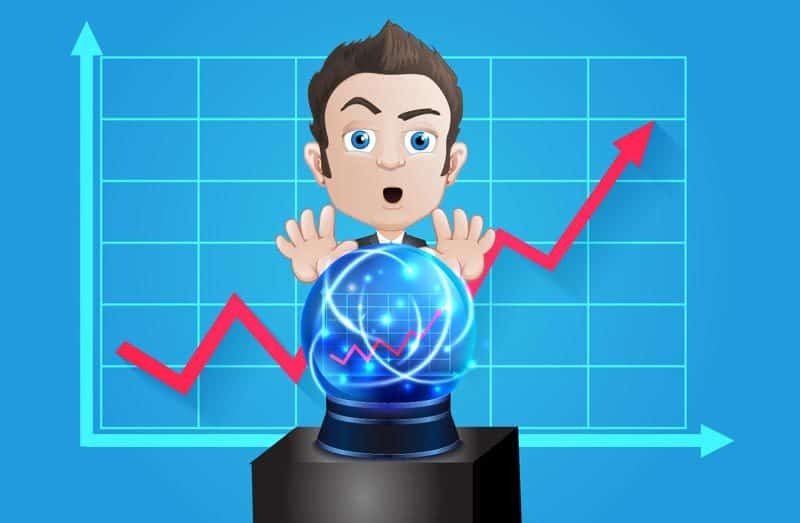 There are several ways you can adopt to forecast a row of sales. Unit sales: Sales = Units times price. This is where you set the average price, then forecast the units. You can change the projected pricing whenever you want. I prefer this method, as you have two factors you can act on… Your unit sales or your price. Service units: Most services sell billable units – for example, billable hours for a web designer or an accountant, etc. In that case, you might prefer this method. Recurring charges: This is where you offer subscriptions. So, whether it be monthly or annually, you need to forecast new members signing up and any monthly charges – as well as cancellations. Revenue only: This is for people who prefer to forecast the revenue just as money. In this case, you don’t break it down into units and prices. 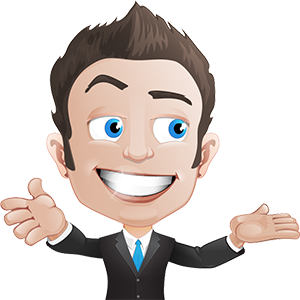 Sales forecasts for business plans should be made for the following twelve months, then each year for two years. It’s easier to imagine a forecast as made of rows and columns. Estimate your unit, the price per unit – then multiply to get the total sales. If you don’t sell in units, simply do not include them. However, time can be considered as a unit (think of lawyers and accountants), or even trips (think of airlines and taxis). This makes forecasting much easier. Don’t attempt to accurately guess the figures for the future months. 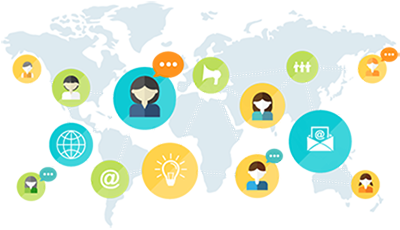 Instead make clear assumptions as to what drives sales, like conversions and web traffic. Each month, review the results and amend the forecast accordingly. If your business has past results, use them. 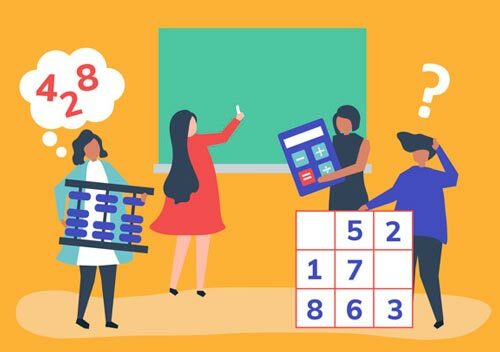 Begin by inputting the previous year’s numbers into the next year’s forecast, then look at what could be different between this year and the next. If you think you will have new opportunities that could improve sales or new promotions and activities, then increase the forecast. If, however, new competition will be an issue, then the focus may need to change and costs may need to be cut. What does this mean? Think of it this way. If a restaurant was to forecast sales, it might begin by drawing a map detailing the chairs and tables; then estimating, at capacity, how many meals are served per mealtime. The figure given will show how many people come in, rather than being just some random number. Direct costs are also referred to as the Cost Of Goods Sold (COGS), and costs per unit. 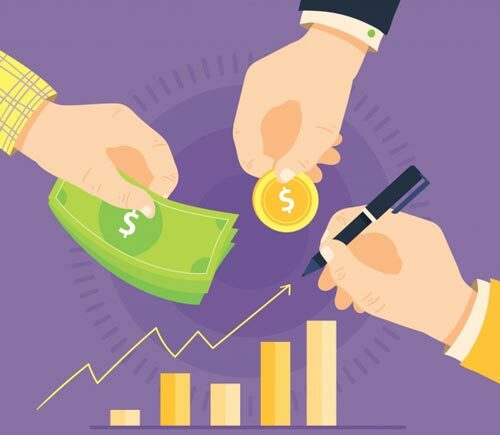 These help calculate gross margin, which can then be used as a foundation for comparison within financial benchmarks (which are also an instant measure of the underlying profitability). Some businesses don’t have direct costs. For example, supposedly service businesses don’t, which means their gross margin will be 100%. This is generally true for professionals such as lawyers and accountants. However, as a rule, most services do have direct costs. This means that the price per unit relates to the total sales, in a similar way that the unit direct costs relate to the total direct costs. Multiplying the number of projected units across any time period by the unit direct costs will then give you the direct costs total. The sales should refer to when the ownership has changed hands or when a service is performed. Orders, promises of orders, or contracts don’t count as sales. Accrual accounting means that, even if the product/service hasn’t been paid for, it is still classed as a sale; whereas with cash-based accounting a product/service isn’t classed as a sale until it has been paid for. The bottom line is that sales forecasting is about mapping out your assumptions in order to manage sales and direct costs – even if they differ from what was expected. Don’t be afraid to adjust your sales forecast and make amendments to balance out what is and isn’t working. 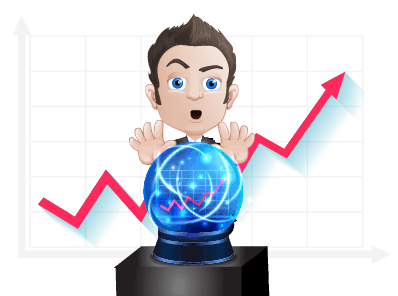 Sales forecasting is simply laying out the assumptions, not guessing the future. You do this so you’re able to manage any changes effectively, because both sales and direct costs will not be what you first expected! You can use this to improve upon your business, and make the correct adjustments to deal with what’s working and what’s not working.